Simply AMAZING! 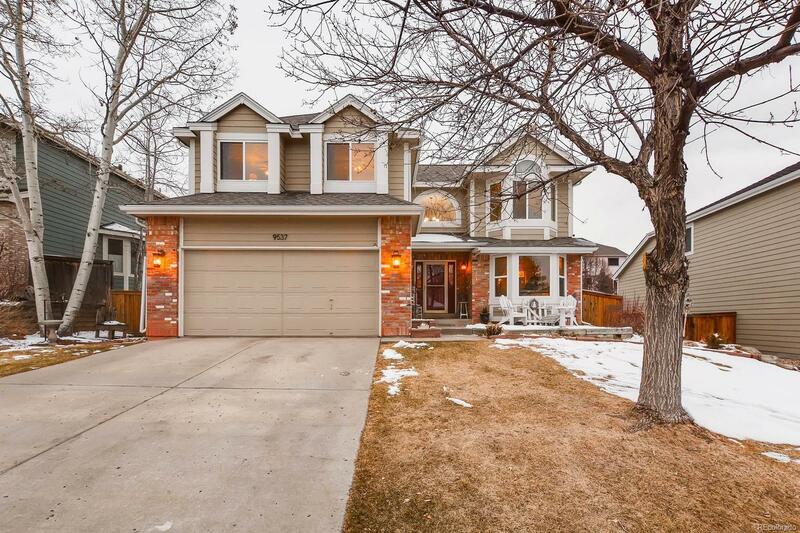 This beautifully updated and meticulously maintained home shows pride of ownership throughout. The highly desirable floor plan offers 4 bedrooms and 4 bathrooms PLUS a main floor study, and finished basement for expanded living space. No detail has been overlooked – from the soaring two story entry with curved staircase, to the fully updated kitchen, to the gorgeous and luxurious master suite – you’ll love every room! The spacious basement is a perfect solution for a kids’ hangout or guest quarters. You and your family can enjoy entertaining or just relaxing on the lovely pergola covered patio overlooking the sizable back yard. This home is immaculate inside and out – and ready for you to call it your own! MUST SEE!